"Some things in the world are theoretically human-readable, but nobody ever reads them. 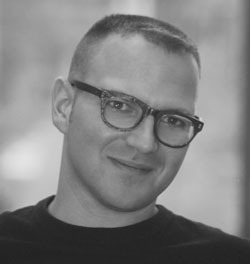 Postscript source code is one example, the fiction of Cory Doctorow another." Andrew Orlowski, "Five Ways Microsoft Can Rescue Windows Phone", The Register, 2 February 2012. Member of the Board of Technorati, Inc.